The Yamaha YTR-5335GS Trumpet is a versatile instrument to suit all genres. The gold brass bell produces a range of warm tones with clear projection. 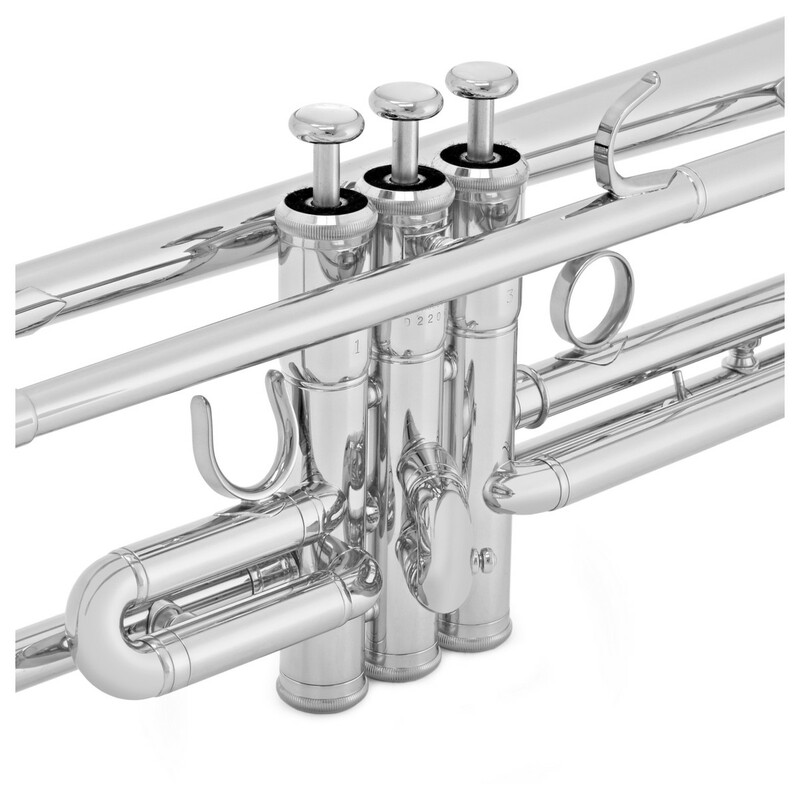 The medium-large bore has a more bass heavy texture with swelling overtones, making it ideal for ensemble pieces. This model has a silver plated finish for a classic look and enhanced brightness in the upper register. 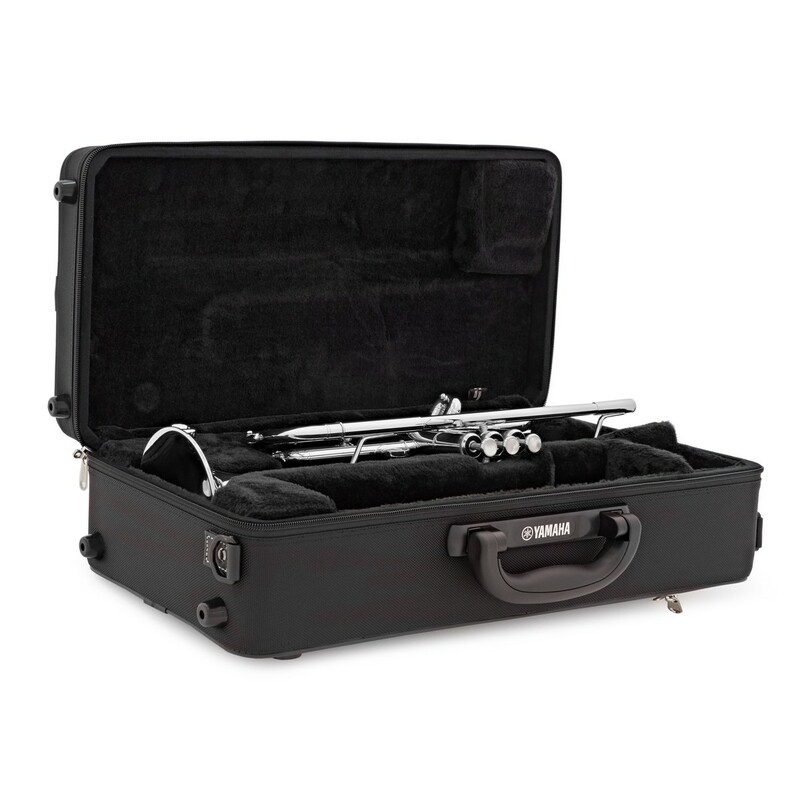 This model includes a TRC-403 case and a TR-14B4 mouthpiece, so you have everything needed to continue your musical journey. 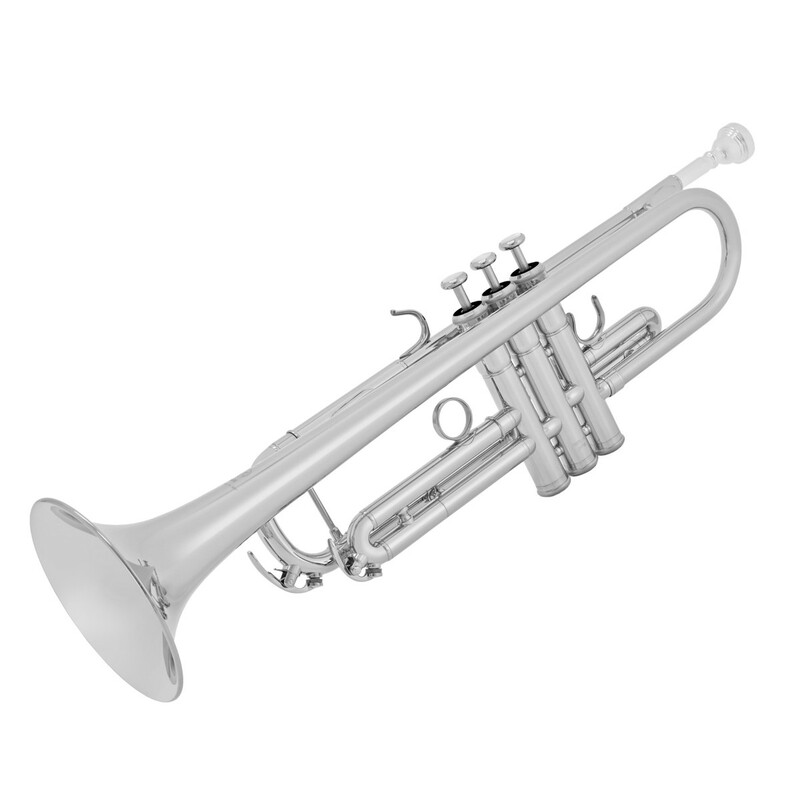 The YTR5335GS trumpet features a gold brass bell; a feature used on high end instruments. Due to the higher quantity of copper within the brass composition, the gold brass bell provides a warmer sound than standard yellow brass with large tonal focus and projection. 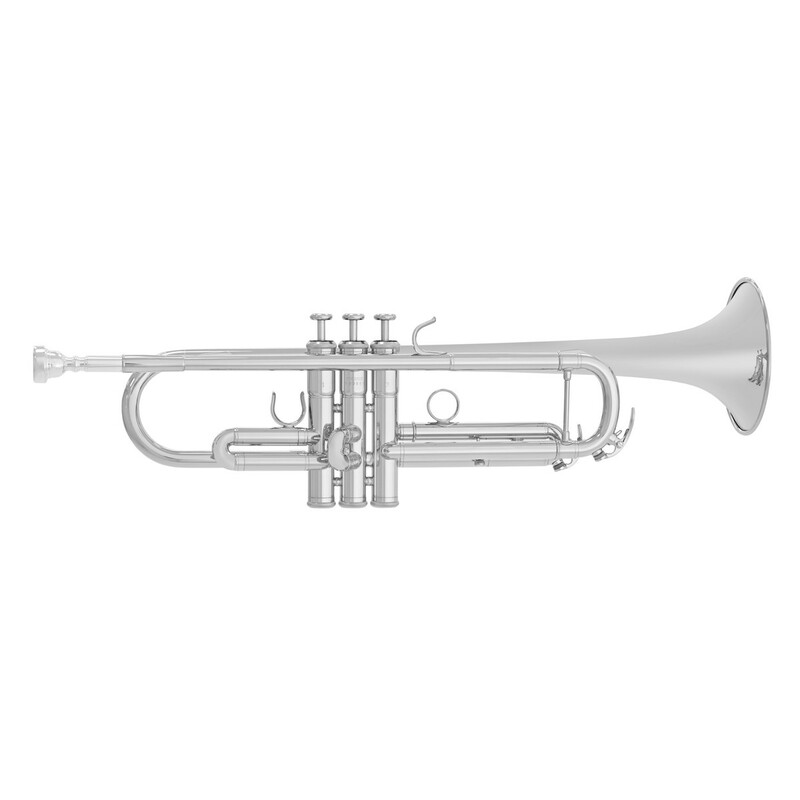 The yellow brass lead pipe helps provide a direct sound with an edge to the tone, to give characteristics commonly associated with trumpet fanfares and voluntaries. This combination results in the trumpet producing a warm, full bodied sound with plenty of projection and power, suitable for all styles of trumpet playing. 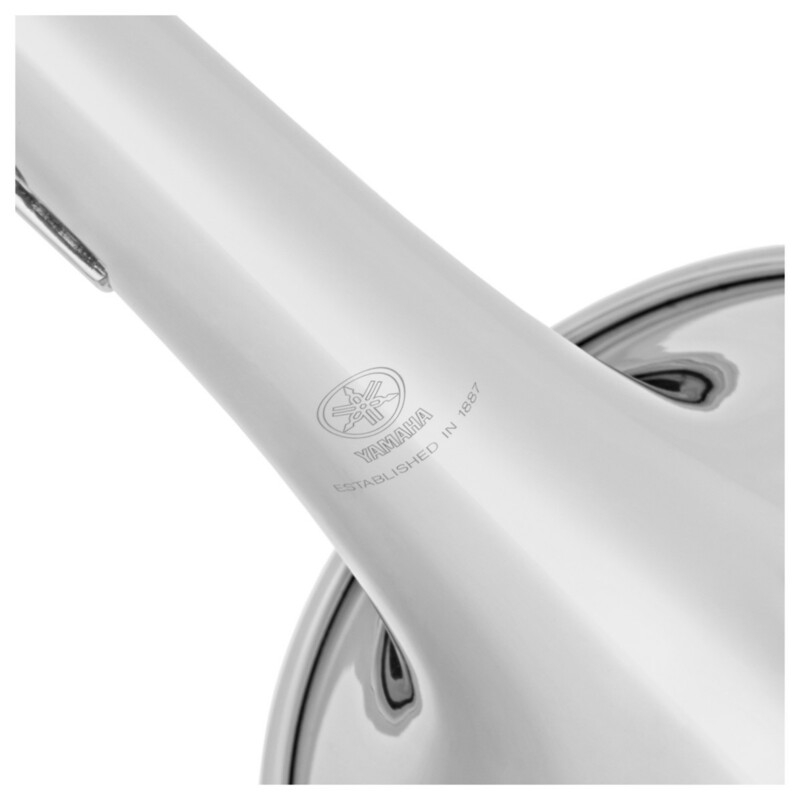 The Yamaha YTR5335GS trumpet comes with a dedicated carry case and mouthpeice. The instrument is stored securely inside the case and avoids knocks and scratches keeping it looking, feeling and performing like new for longer. 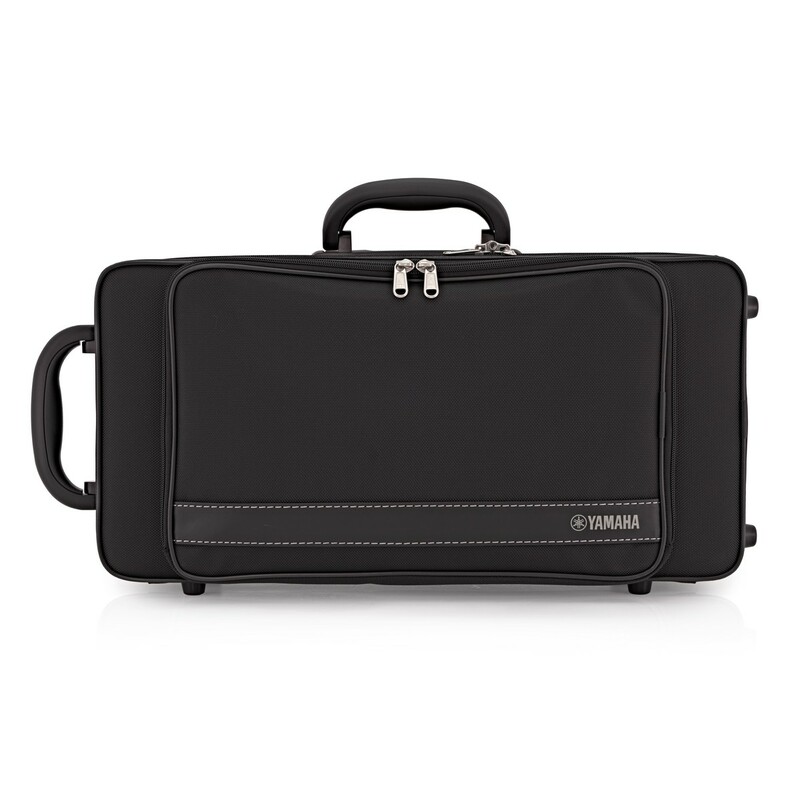 The case’s felt interior helps keep your polish's quality even when on the move. 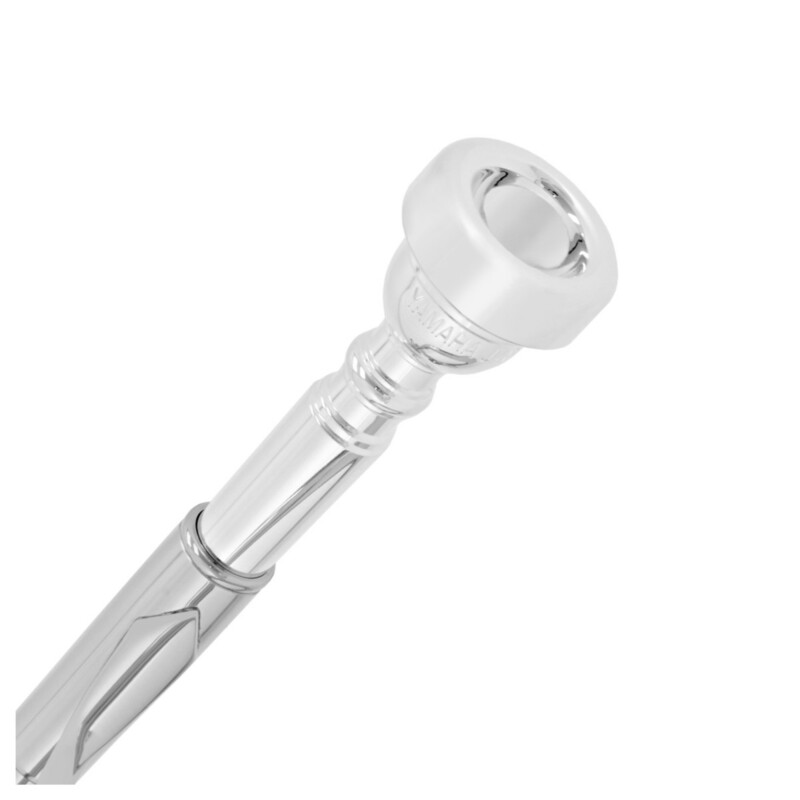 The TR-11B4 mouthpiece has a comfortable feel and smooth playability, so you are assured to get the best out of your trumpet.